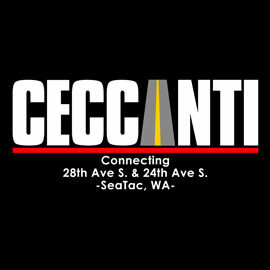 #723 - SR18 Seismic Retrofit - Ceccanti Inc.
Ceccanti will seismically retrofit four bridged sections of Interstate 5 from State Route 18 to South 288th Street in Federal Way. 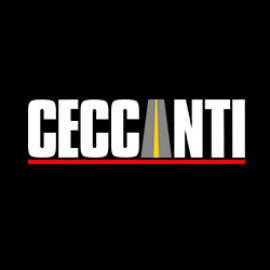 This project helps reduce damage to I-5 bridges in the event of an earthquake by strengthening the columns and crossbeams that support the bridged sections. No work will take place on mainline lanes of I-5, however the work requires some I-5 on- and off-ramp closures.